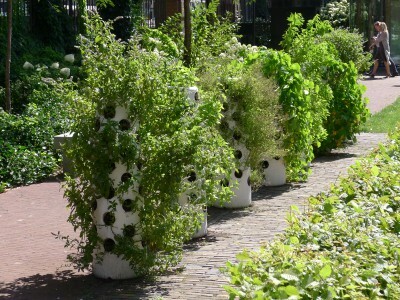 So what is The Vertical Garden Tube exactly? 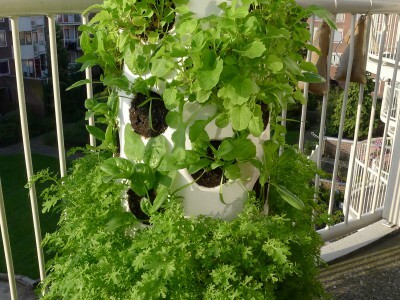 The Vertical Garden tube is a stylish way to grow your own herbs, vegetables and edible flowers in a small space. 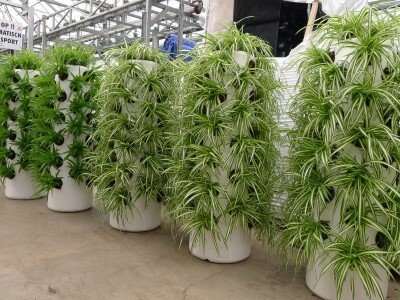 You grow 48 plants instead of 4 plants in the same space. 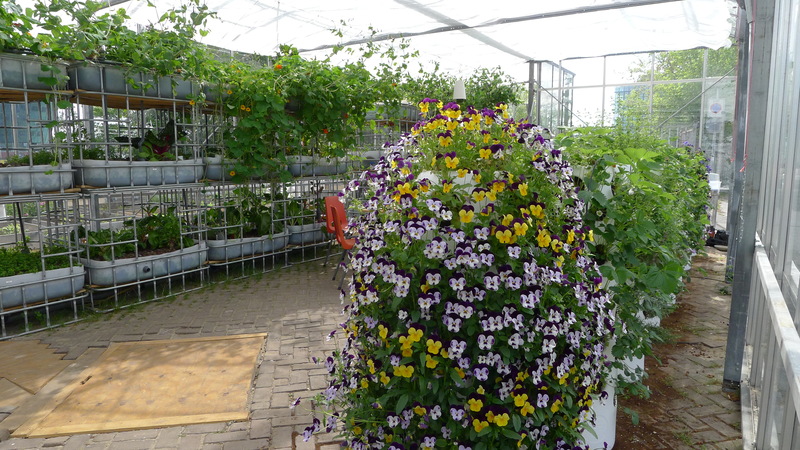 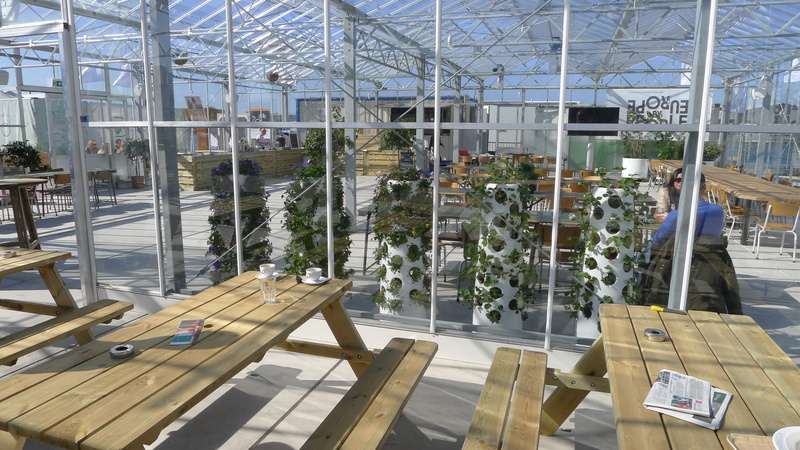 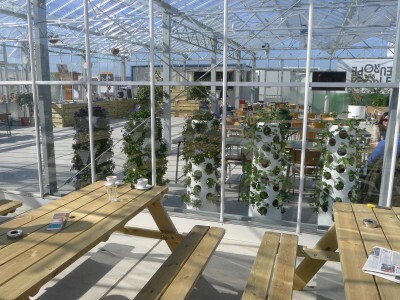 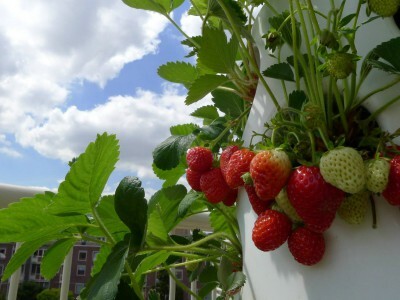 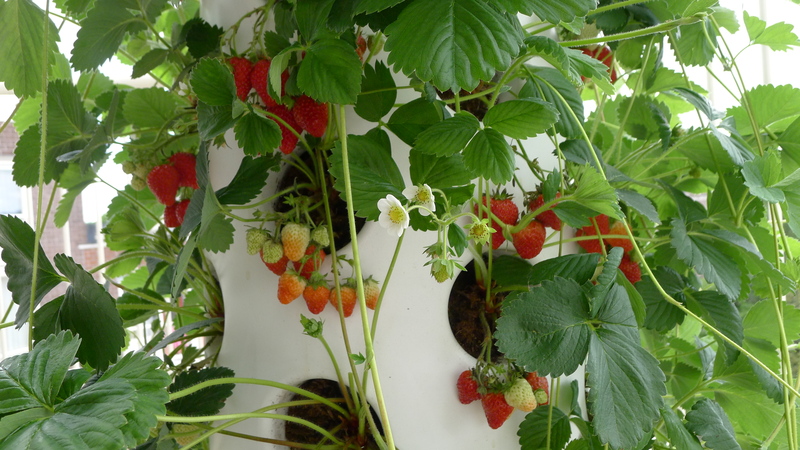 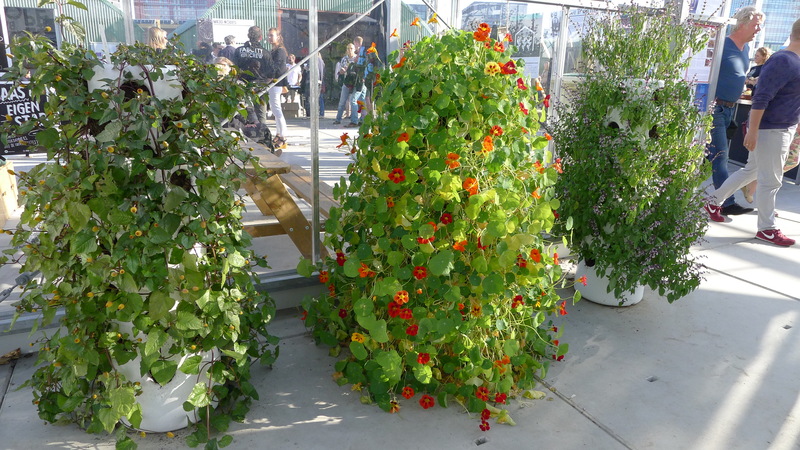 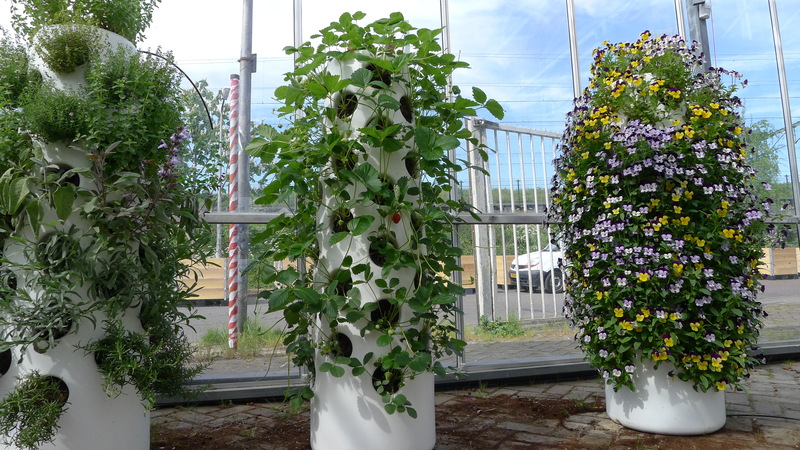 The Vertical Garden Tube is the planter for professionel urban agriculture like Greenhouses, Rooftops, Kitchen gardens and the interior of restaurants. 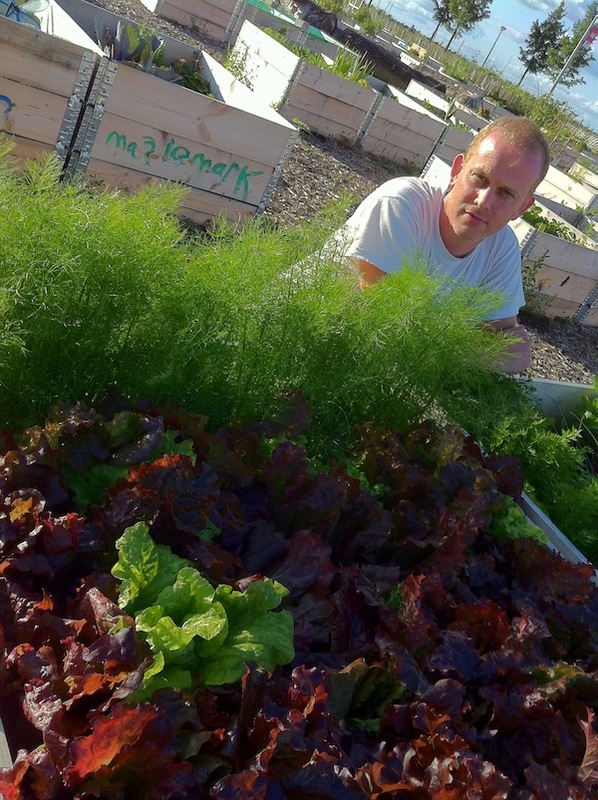 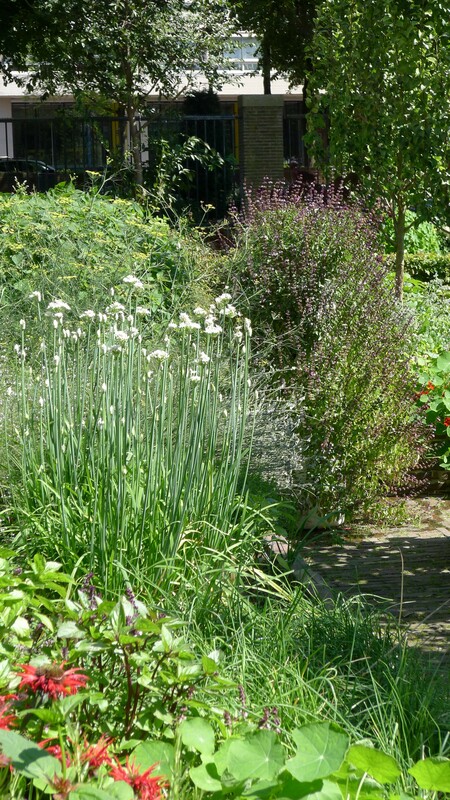 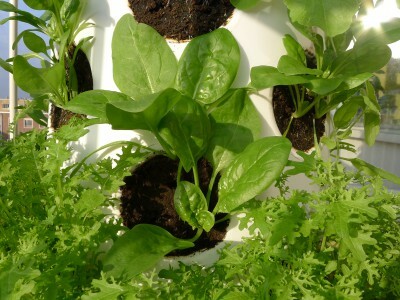 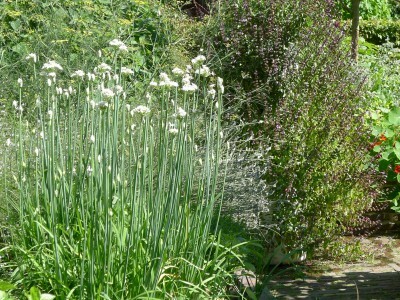 Growing your own vegetables and herbs is a lot of fun and good for the environment. 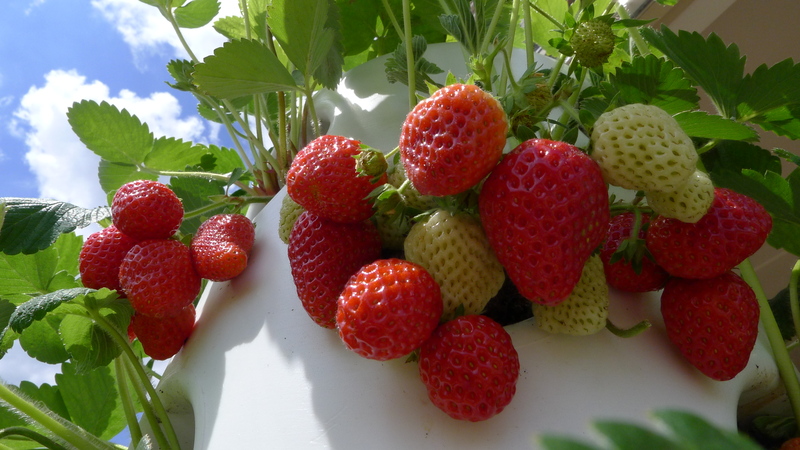 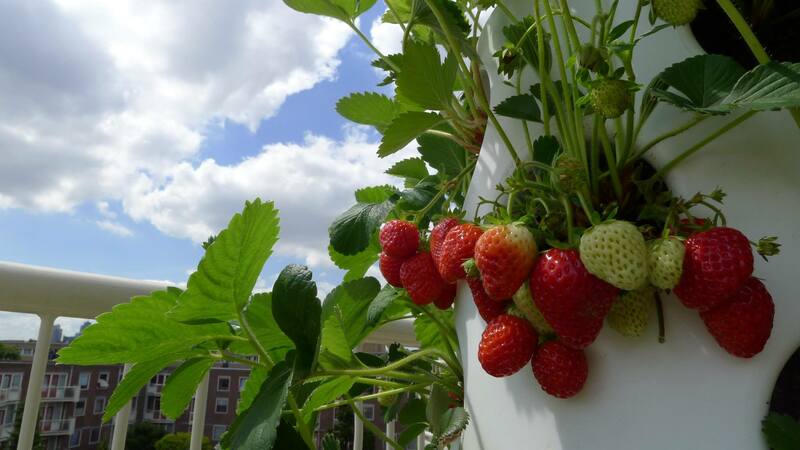 Home grown food just seems to taste better. 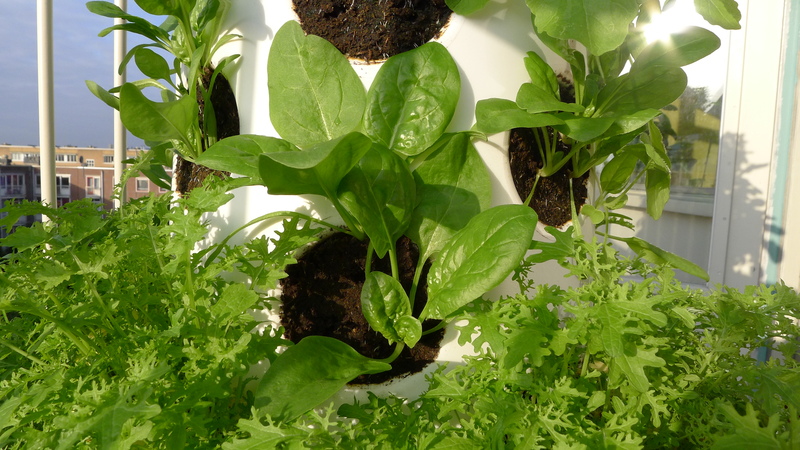 But to be able to grow your own, you need space. 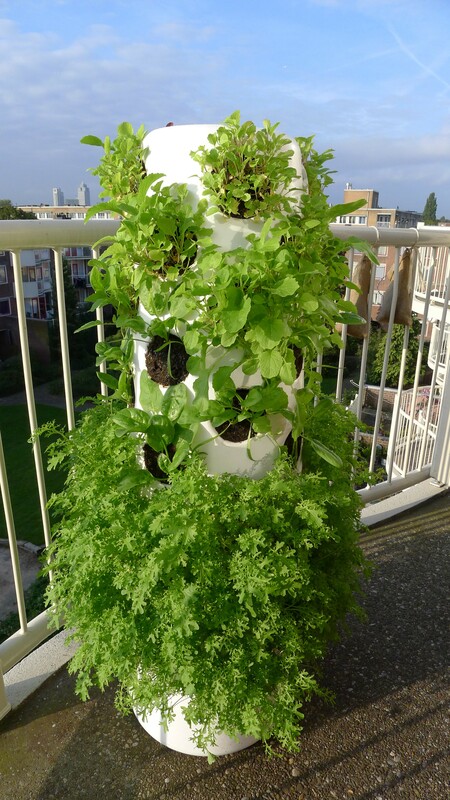 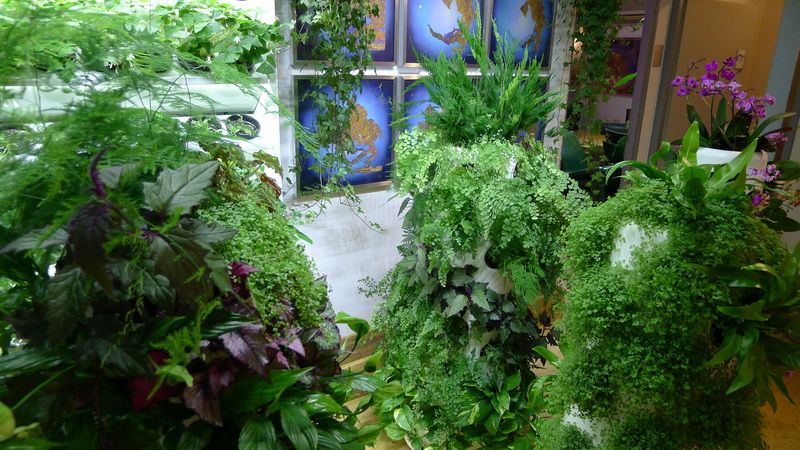 The design of the vertical garden tube makes it possible to grow lots of herbs and plants in a small space. 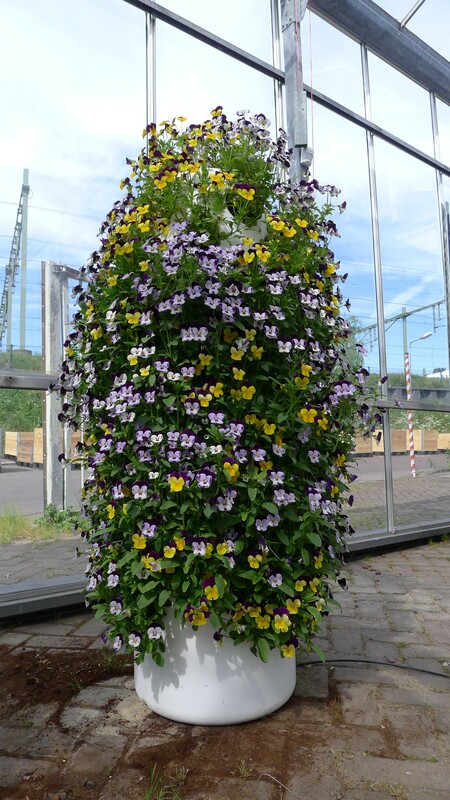 It rises up to 124 cm, but is only 39 cm in diameter. 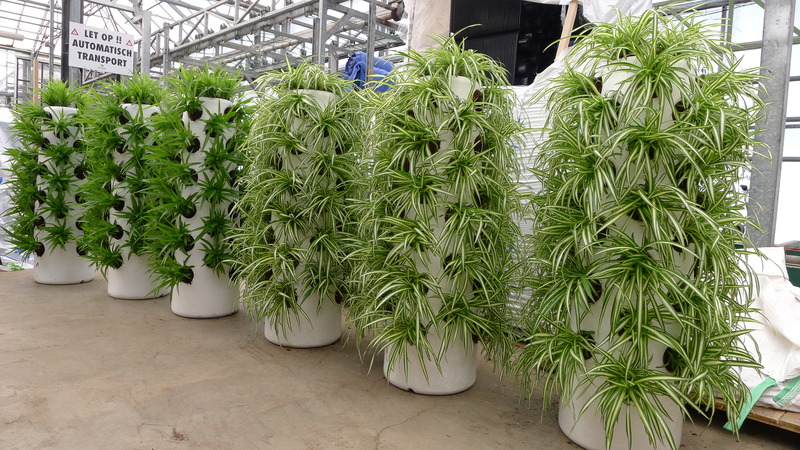 It has 45 spots to grow 48 plants. 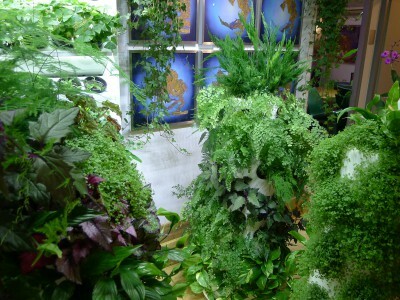 Normally you would need 5-6m2 to grow this number of vegetables. 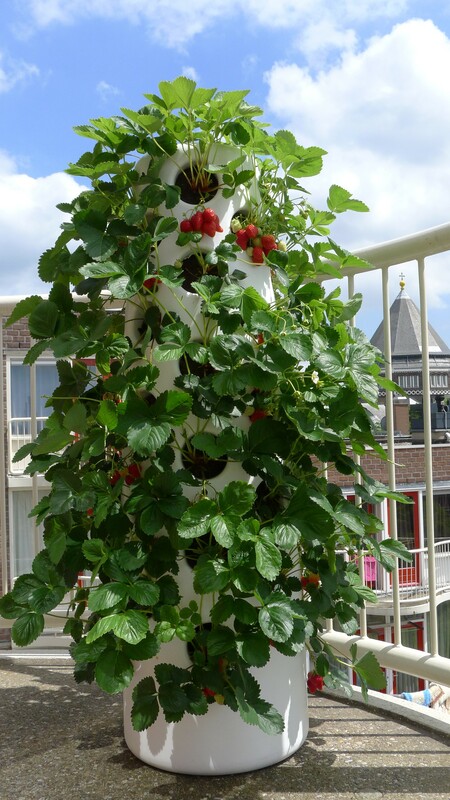 The VGT easily fits onto a small balcony. 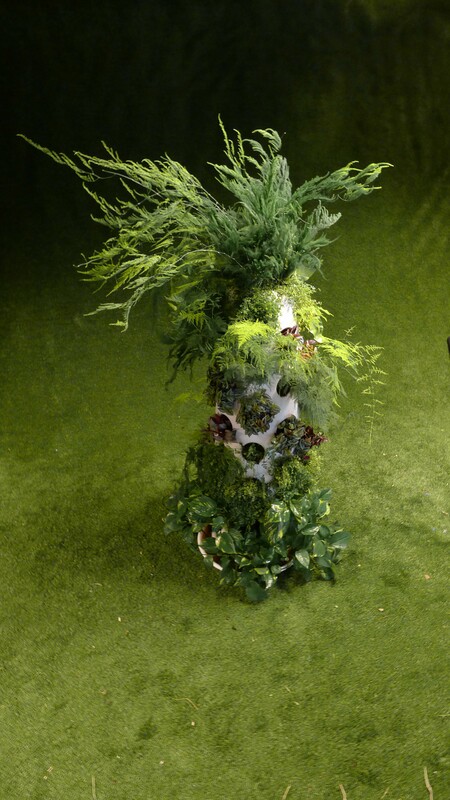 The design is stylish. 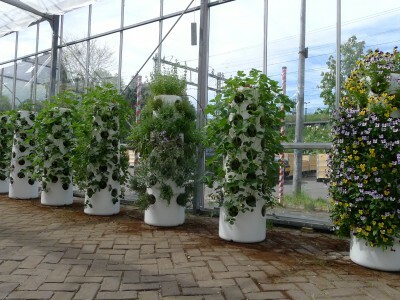 Although the VGT is an investment it's actually a quit cheap way to grow vegetables if you consider a normal basic garden cost at least € 100 per m1 and often more. 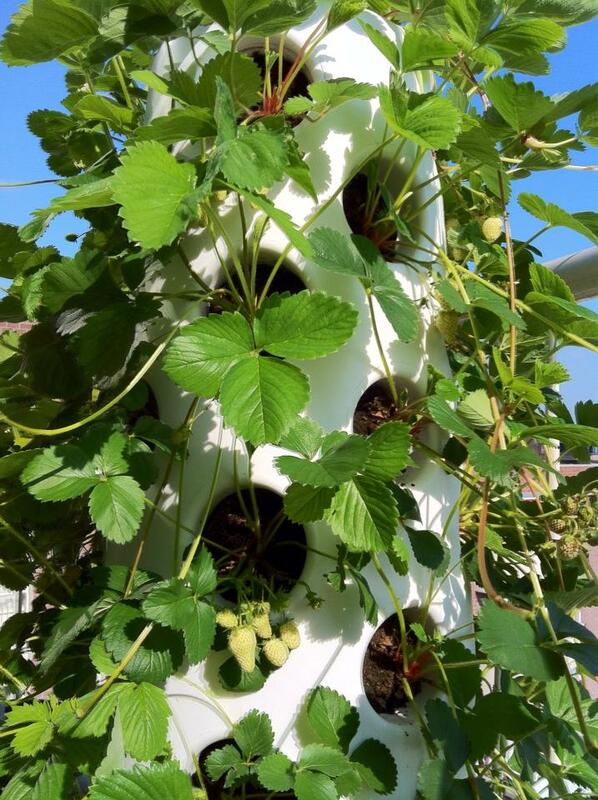 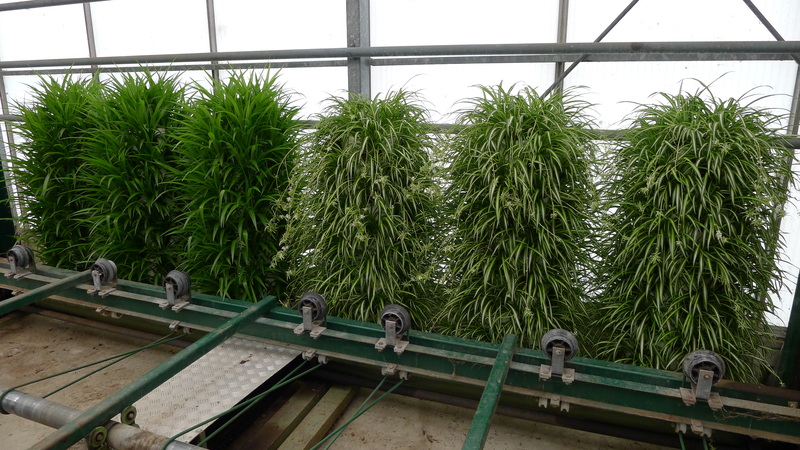 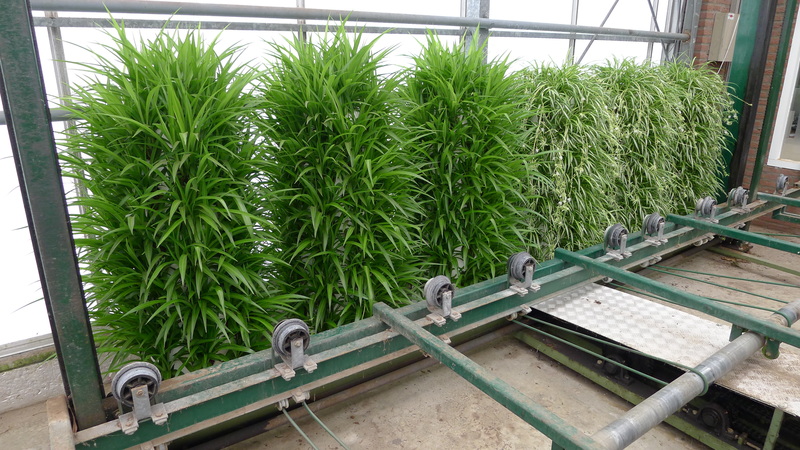 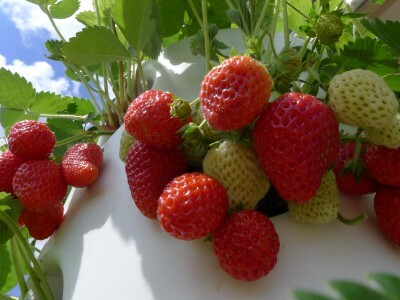 After a process of designing the mold, a logo and testing, the first VerticalGardenTubes comes out of the factory. 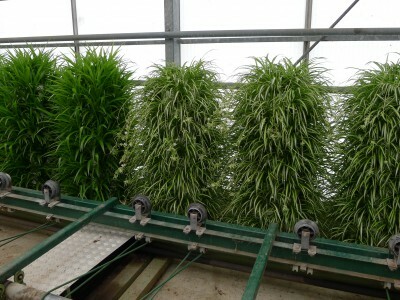 A lot of factories say the VGT is very hard or impossible to produce, finally Matthias finds the right man and factory. 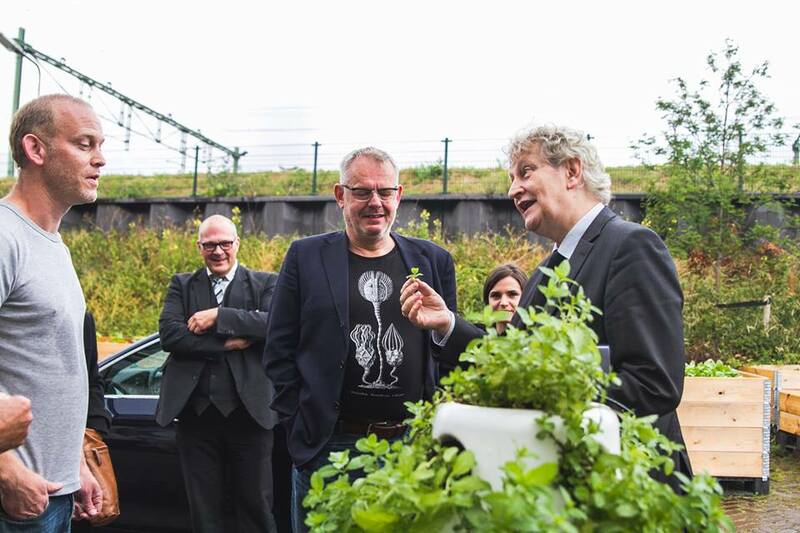 After designing the VGT Matthias builds a mockup and starts searching for a factory to produce the VGT. 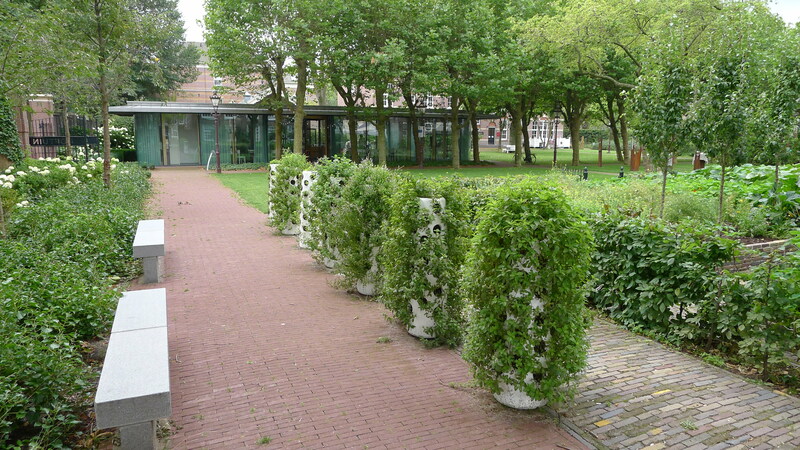 We start building the communal garden for 76 families in Amsterdam so they can start growing their own veggies. 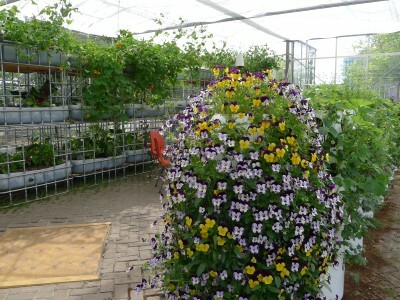 We have a go to build the communal garden. 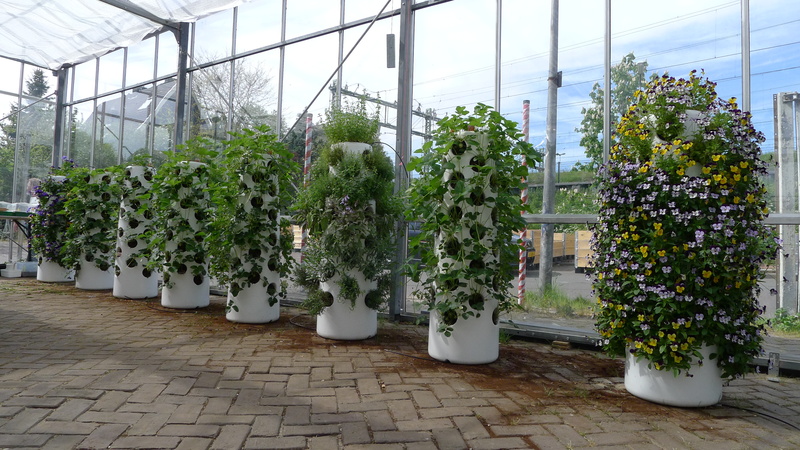 Matthias starts thinking about a way to grow more plants in less space. 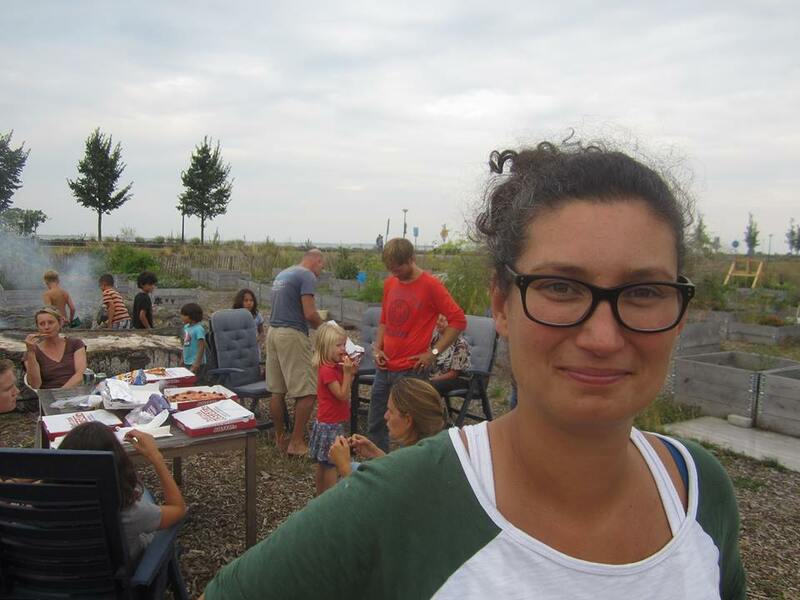 Prik comes with the idea to start a communal vegetable garden on an empty plot across their home and ask Matthias to help her. 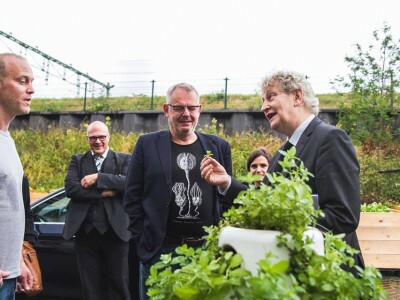 Prik, Onno, Matthias met and Prik and Onno ask Matthias to build a veggie garden in their backyard. 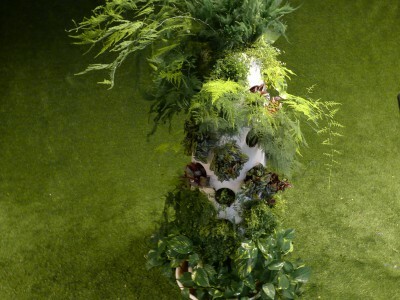 Who's behind this great idea and design. 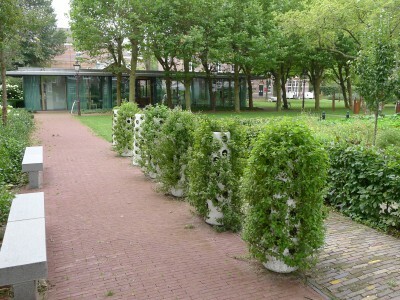 Owner of Amstelhoveniers -a gardening company- by day, vegetable garden tube designer by night. 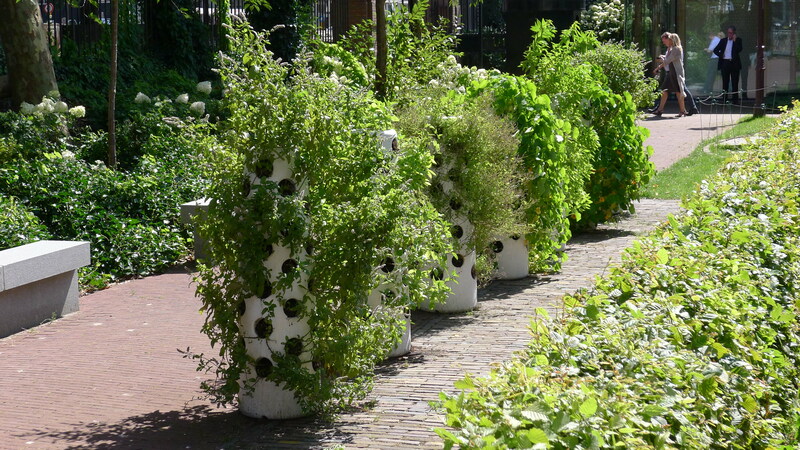 A motion graphic designer who started a communal vegetable garden in Amsterdam. 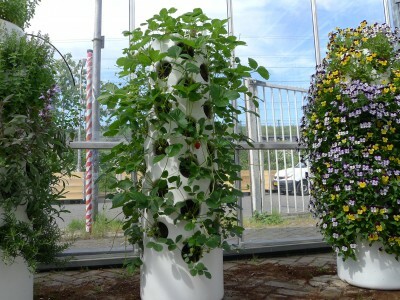 WHERE TO BUY THE VERTICAL GARDEN TUBE? 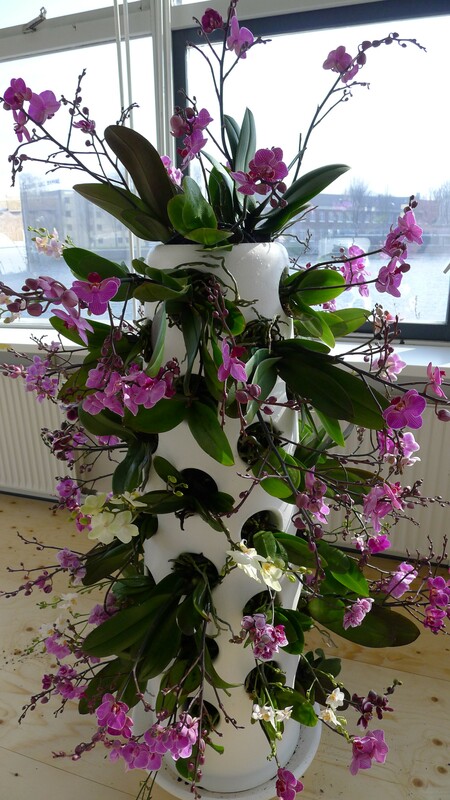 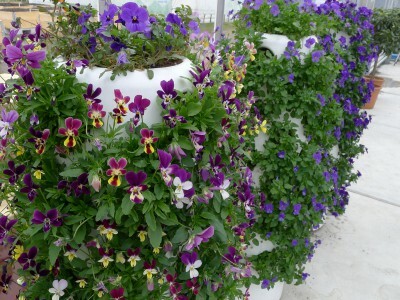 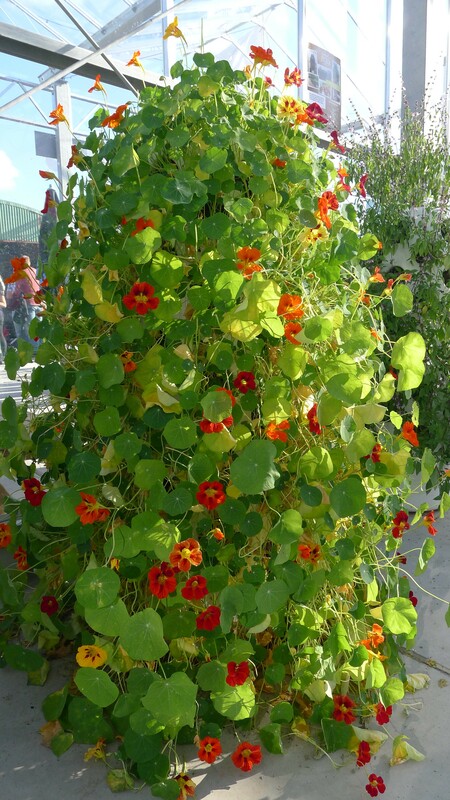 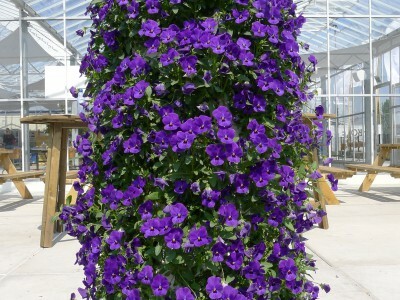 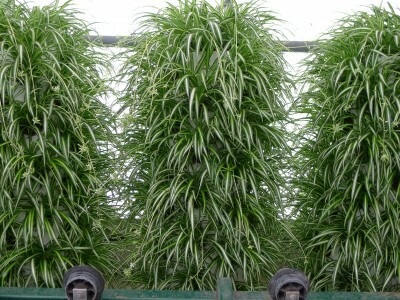 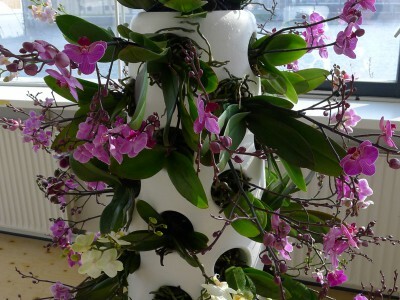 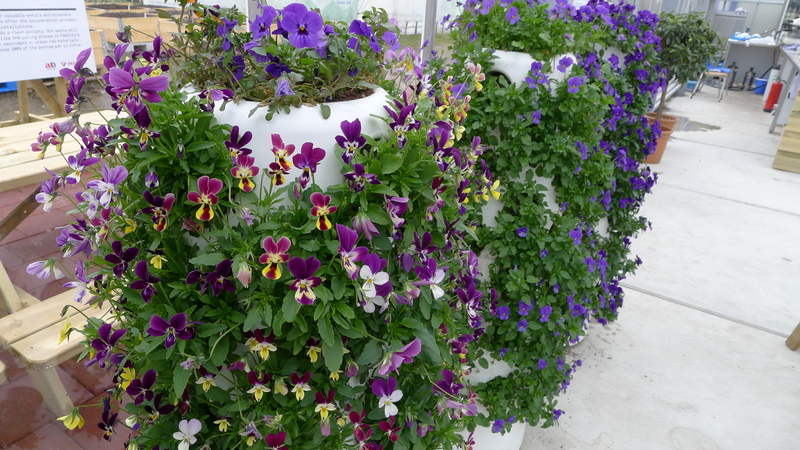 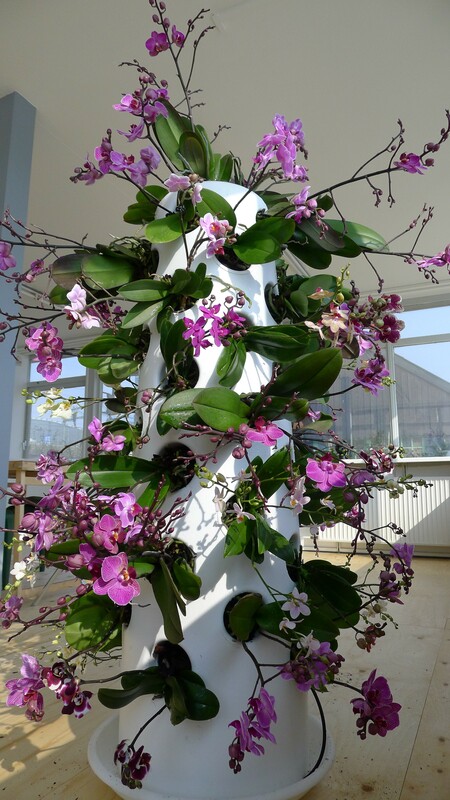 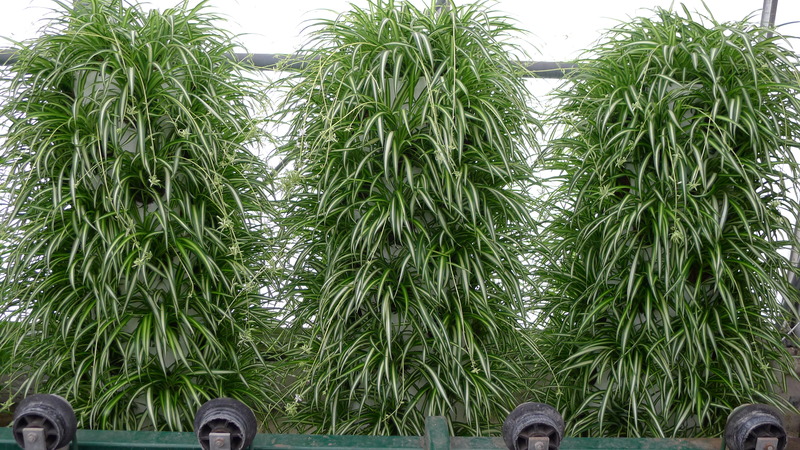 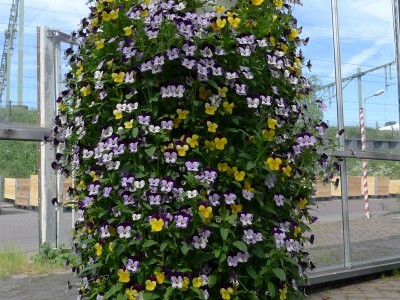 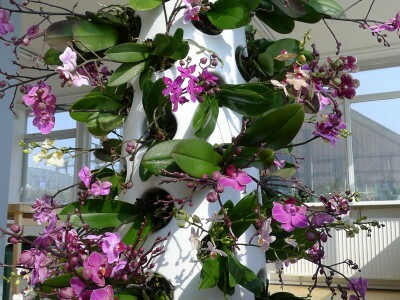 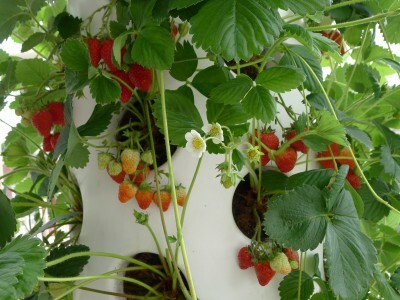 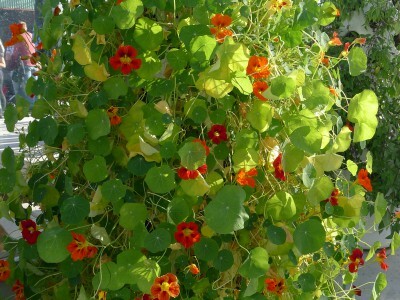 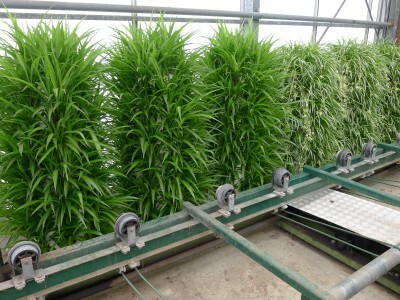 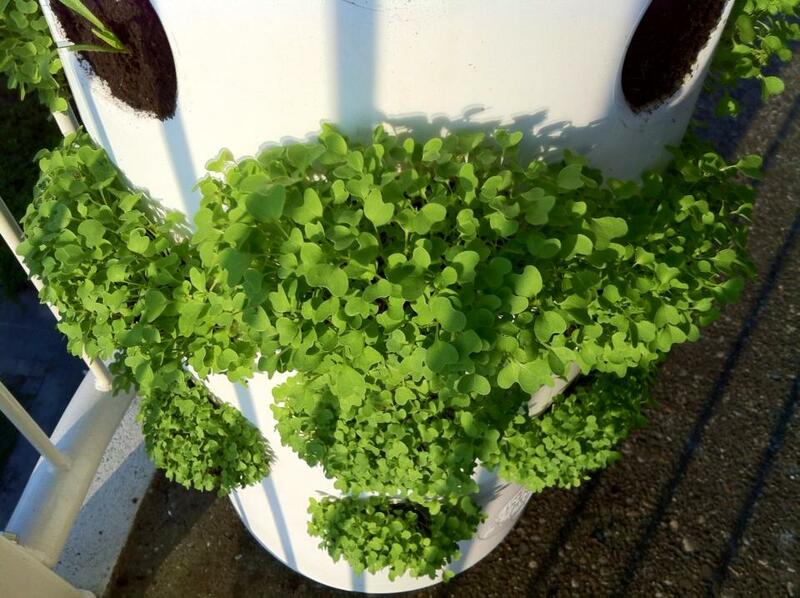 For more information on where you can buy the vertical garden tube please contact us. 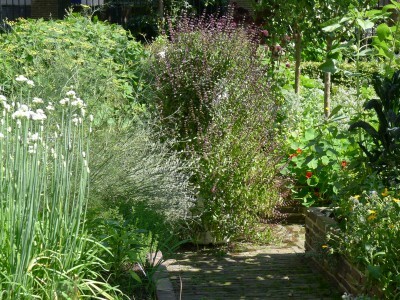 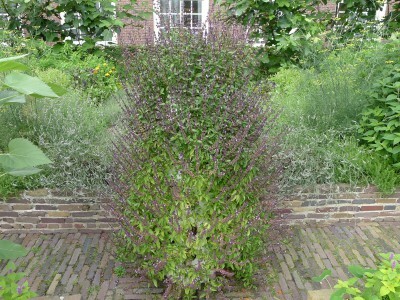 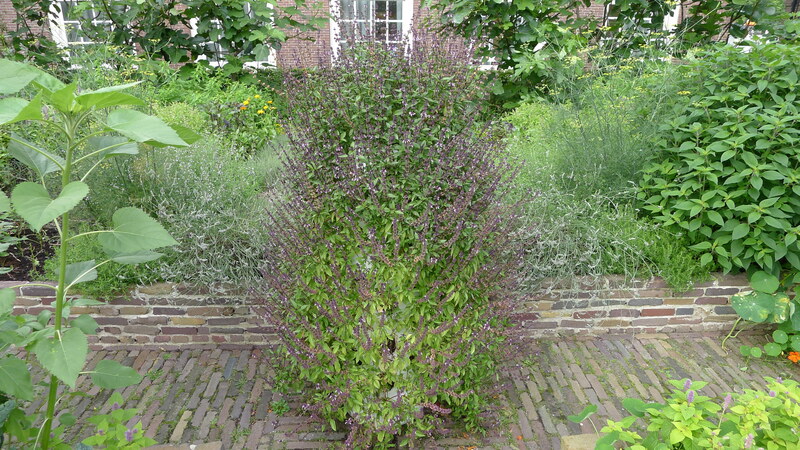 In the Haarlemmerbuurt in Amsterdam is our MoesTuinWinkel, adres: Tussen de Bogen 33. 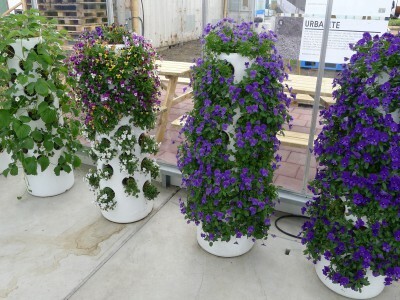 The Vertical Garden Tube is available at this store. 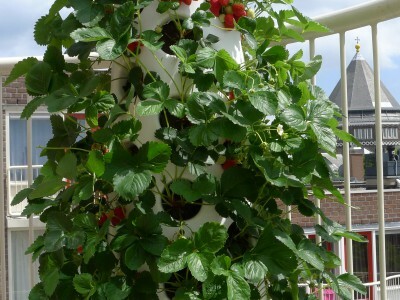 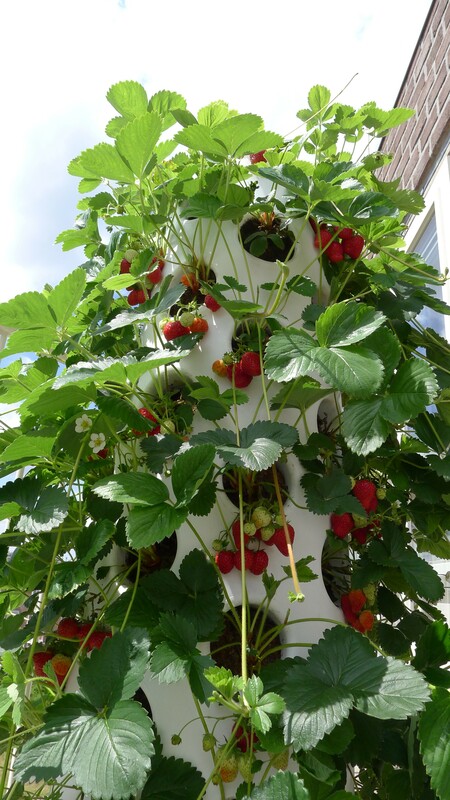 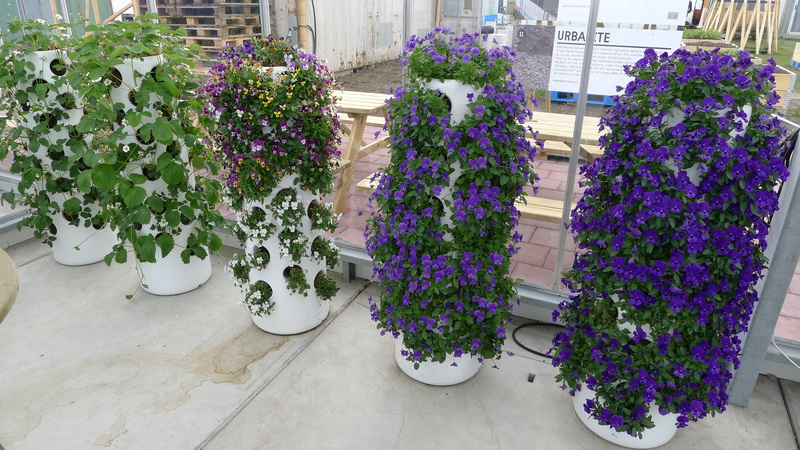 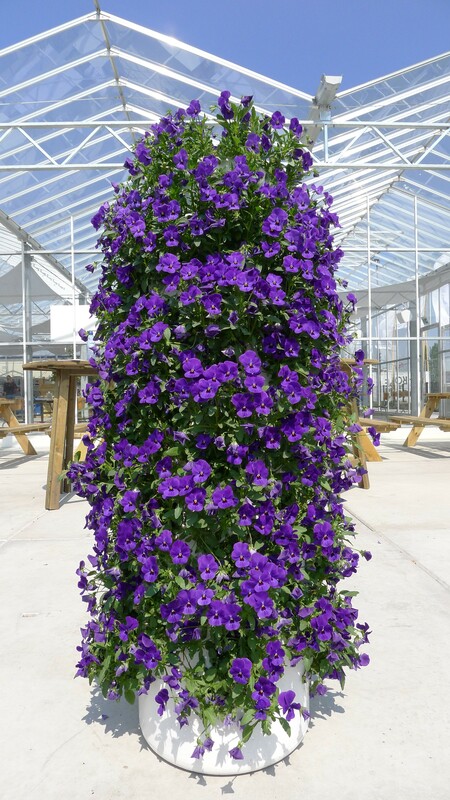 For now please mail us at info@verticalgardentube.nl or call us at 0031(0)614680866, we provide you with all the information about the vertical garden tube. 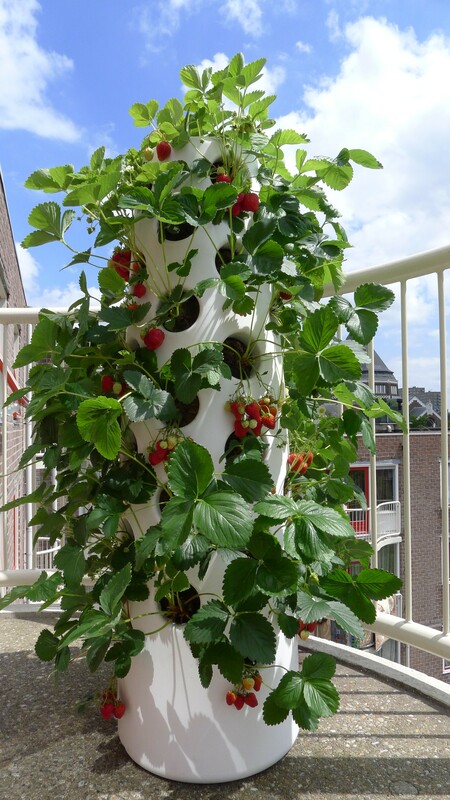 Bare Essentials€249Only the vertical garden tube. 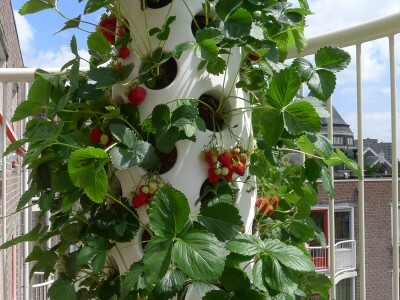 Ready to plant€435With this option you also get all the content for your vertical garden tube. 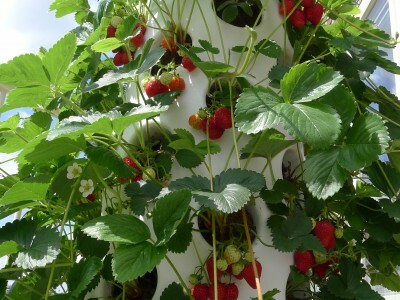 Plug&play€495We plant the whole tube for you. 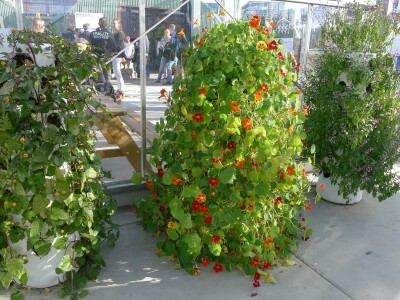 The vertical garden tube in action. 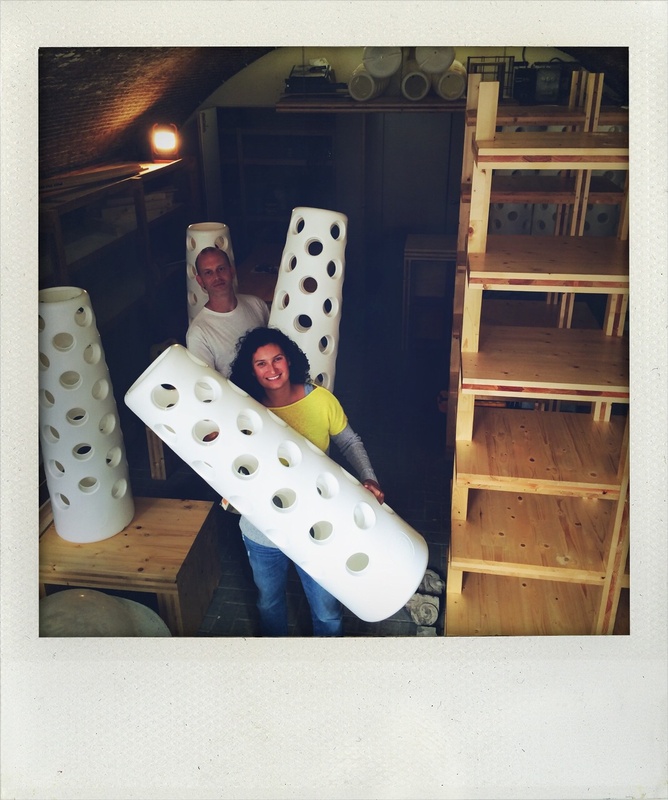 Prik & Matthias keep you updated on all that's going on with the Vertical Garden Tube. 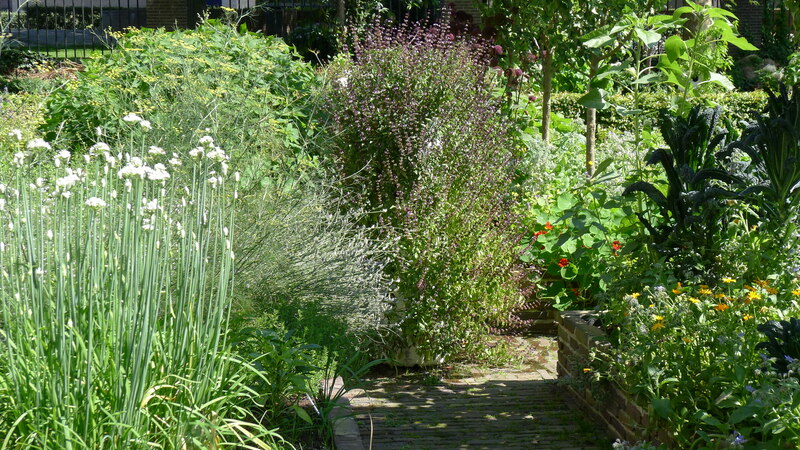 So what to plant in September?